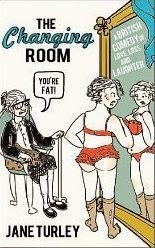 There comes a time in life when you look in the mirror and begin to see fine lines and wrinkles. This is pretty bad news in a society focussed on youth and beauty. However, that day it is not so bad as the one when you notice for the first time that your neck and chin appear somewhat...saggy. In an attempt to disguise the sagging chin flesh you put on a roll-neck jumper, enormous dangly earrings and wrap a scarf decorously around your neck. You plaster yourself with makeup. You jut out your jaw. You take off your glasses. But whatever you do the sagging chin flesh is still there! 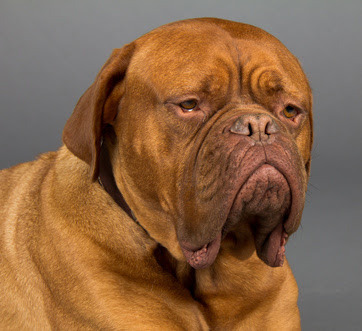 In despair, you crack open a bottle of red (even though it's only 10 am) slurp down a big glass and finally admit to yourself that you have a jowl. I spend way too much time worrying about these kinds of things!! LOL Very funny post. I'll go crack up my bottle of red right now. It is after noon. By 15 minutes! !